Map.Overlay supports only Android so I did re-implement #1359 for iOS. But I didn't write any code for Google Maps iOS because my simulator didn't run "Use GoogleMaps?" switch. Thank you very much for the work ! When zoom up, image's coordinate will overlap so odd image will break. The image is break again but the breaking zoom level will increase by offset (0.000001). @g3r4n @smellman could it be something related to the way the overlay images are created? Don't they need to respect some strict rules? @rborn Yes, it is related. But in this case, making tile images using GeoServer or other programs is better. 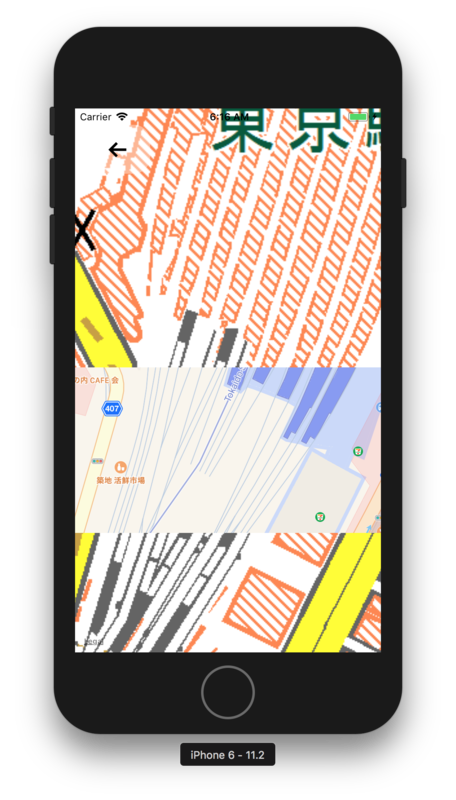 Also, react-native-maps supports tile images (UrlTile or LocalTile). @smellman so no fix for this? @rborn I change my example a bit. 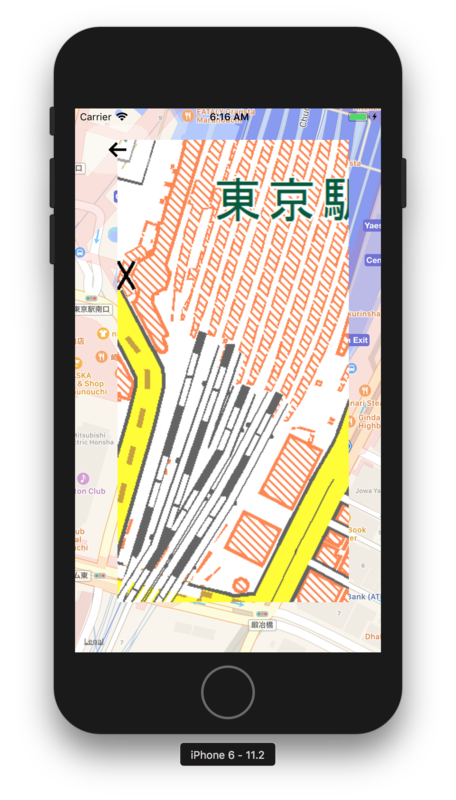 Also, v0.20.1 enable to use GoogleMaps again, so I re-implement GoogleMaps API for iOS. 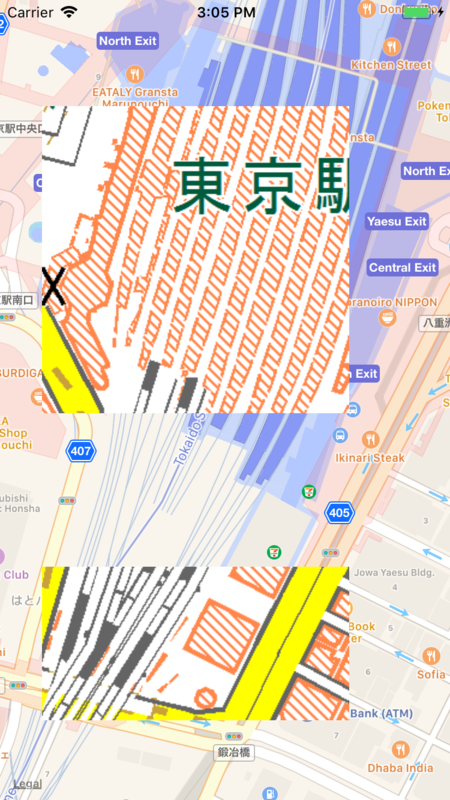 I finished implement additional support for GoogleMaps and edit my example. @smellman ok i understand the issue now 😄 I agree with you people should use UrlTile or LocalTile when image's coordinate will overlap. Can you update the documentation to let people know about this limitation ? Thank you for your hard work, i hope this PR will be merged soon ! @g3r4n I pushed the documentation. But I'm not native in English, if something wrong, please point out. @smellman Hmm i manage to reproduce the issue, but only on iOS device not in the simulator. @g3r4n I fix the bug, I forget to fix parameter order in MKMapRectMake. Works like a charm ! test are OK on iOS from my end.